There is wind going around that Google is working on a new standalone headset. This is according to information from tech news site Engadget which reported back in July on Google’s efforts. According to the report, the search engine giant was actively involved in assigning people to work on a high-end headset. This work-in-progress tech item is set to be a standalone device that does not require a smartphone or computer for operational support. Three months after Engadget disclosed this information, the same news site is reporting that it has reliable sources stating the Google headset will incorporate eye tracking. This is in addition to using sensors and algorithms for the purposes of mapping out the physical space in front for users. This basically implies that the headset will be able to fuse digital and physical items into a single environment. The Wall Street Journal had reported in February, way before Engadget, that Google was working on a new virtual reality headset. The headset was touted to be a device that is more advanced than the Google Cardboard. The WSJ report indicated that the headset would include a high powered processor, a screen and outward facing cameras. 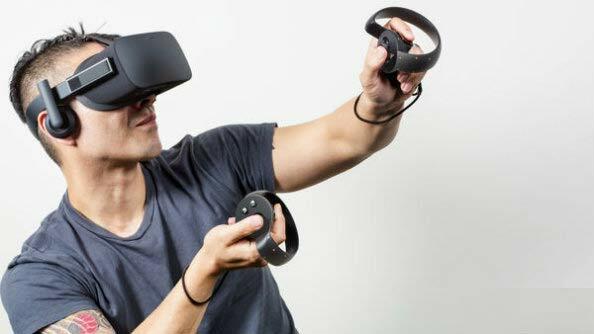 This news means that the Alphabet subsidiary is developing a device that would be going up against the Santa Cruz, a standalone headset by Oculus, and the HTC Vive. The latter has, however, been allegedly stopped midway through its development. There have been hints about other planned standalone headsets that are set to merge reality in the same way as Google’s device. These are HoloLens by Microsoft and Magic Leap’s current technological focus. Magic Leap has Google among its listed investors with the search engine giant leads in one round of funding and being involved in another. The tech startup says its technology offers a mixed reality making it differ from HoloLens due to its ability to create a finer depth illusion. This is possible because the Magic Leap device generates a light-field signal digitally. These two projects are focused on having a real world with virtual reality components. 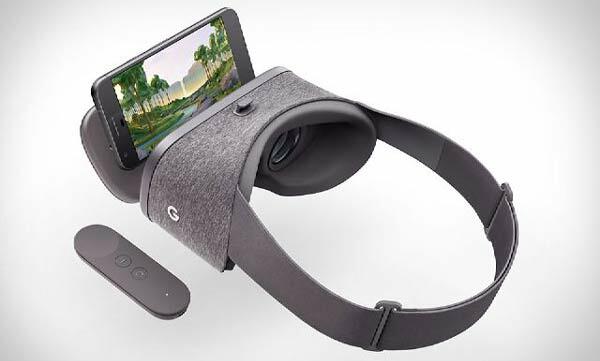 Google’s device, on the other hand, differs from the two since its agenda is to incorporate the real world into virtual reality (VR). The standalone headset wireless devices were identified by Facebook CEO Mark Zuckerberg as a potential tech market. This was at a recent Oculus Connect conference for developers where Zuckerberg said the standalone were seen as the tech devices in between PC-backed high-end headsets and lower end devices that need smartphones inserted. 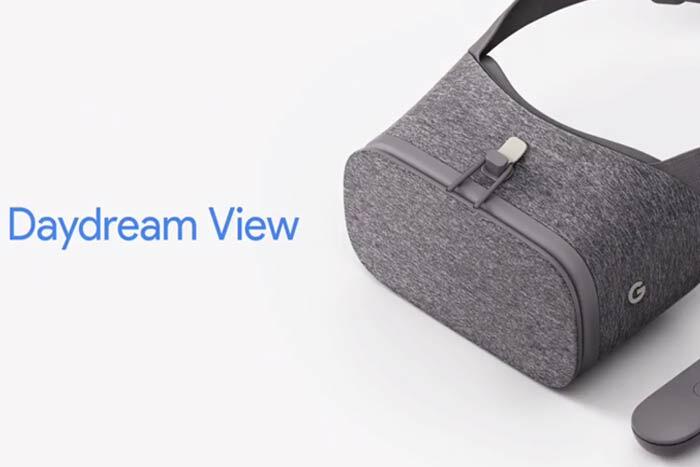 This Google headset project is understood to be distinct from the Daydream virtual reality headset the tech giant is set to release in a few weeks. The VR experience in Daydream requires users to insert their smartphones into the headset. The eye-tracking feature to be applied in the planned Google device is seen as a very valuable for headsets in future. This is because it means the devices could focus processing power on having the best graphics where the user is looking. This technique is referred to as foveated rendering which is more efficient than having graphic capability wasted on peripheral vision. Artificial Intelligence (AI) company Movidius, which is currently been taken over by tech giant Intel, is said to be providing the core hardware for the Google project. 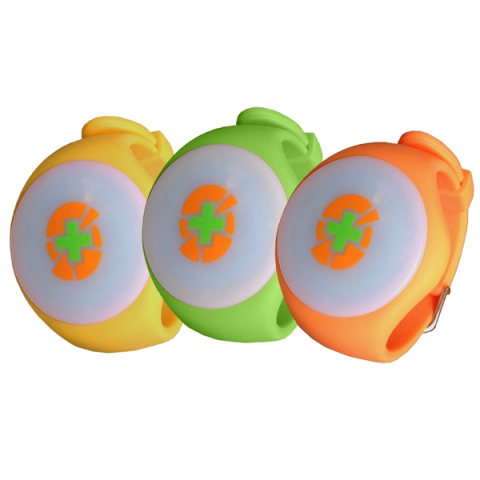 The chips by Movidius will help in motion tracking and creating positional awareness. There have been additional reports by The Drum news website that Google has put in an application to conduct testing on the planned device. The application made to the Federal Communications Commission (FCC) seeks permission to run the nationwide tests with Google’s employees, developers, and contractors. FCC documents that The Drum refers to indicate that the planned device will transmit across frequencies ranging between 2.4 GHz to 5.8 GHz. This could suggest that the headset has a built-in radio as was the case with the Google Glass augmented reality headset. Google Glass was, however, discontinued in 2015. The FCC application documents disclose very little details on the device though they have Mike Jazayeri listed as a contact. Jazayeri has been with Google since 2005 and he has been previously involved in the Google Cardboard VR project. His LinkedIn profile shows that he is currently a product management director on the Google VR group leadership team. This spurs up speculation that the device the applications are meant for is the headset being worked on by Google. Google has emphasized that the device prototypes are not meant for use by the general public according to The Drum. Other sources have, however, put the device’s release at the tail end of the year while others refute the speculation suggesting it is still in early development. This could mean that the production could end up being scrapped entirely. Better yet, this version of the headsets being tested could be a step in readiness for a consumer version that is currently upcoming.